Grandfamilies are families headed by grandparents and other relatives who share their homes with their grandchildren, nieces, nephews, and/or other related children and everyday are doing something grand for children. 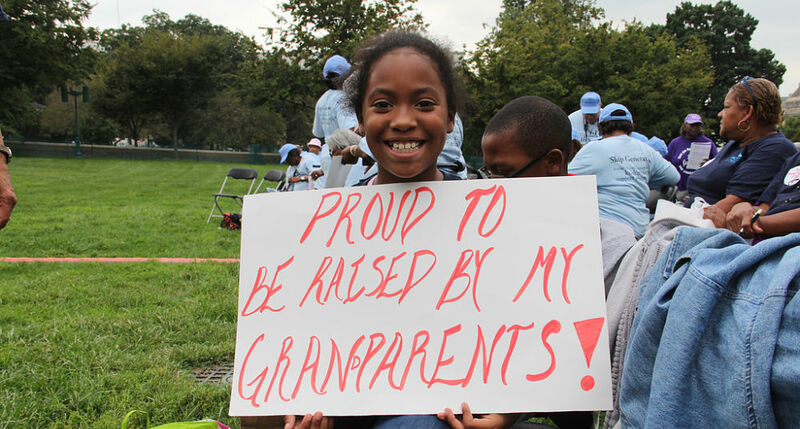 More than 7.8 million children across the country live in households headed by grandparents or other relatives. Learn more about Grandfamilies.